If the 2011 Jaguar XKR-S Coupe was often referred to as a trade-off between speed and all the British brand’s core values you’d expect to see them correct their mistakes, right? Well, as often the way with car makers, that didn’t happen. 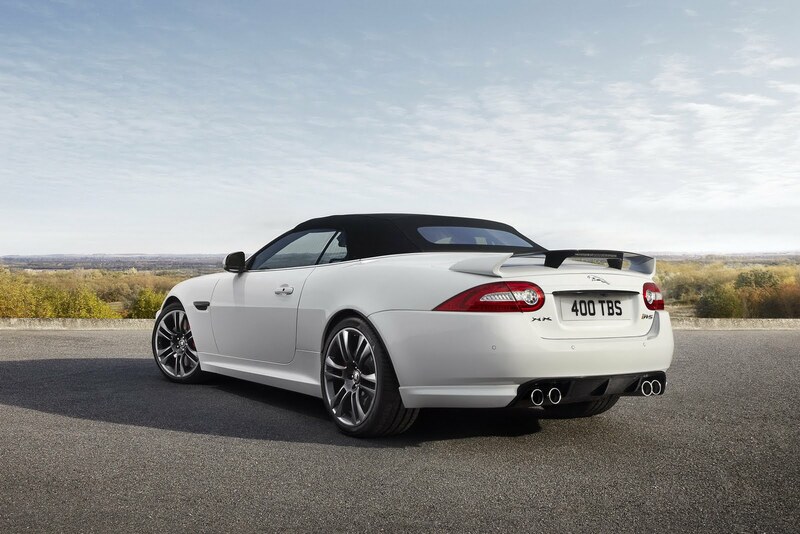 Instead, Jaguar decided they should get their money’s worth for the development costs of the XKR-S and come up with a convertible version. And here it is, unveiled at the glamorous 2011 Los Angeles Motor Show, the fastest and most powerful soft top ever built by the big cat company. While that sounds like a massive plus point it totally isn’t. 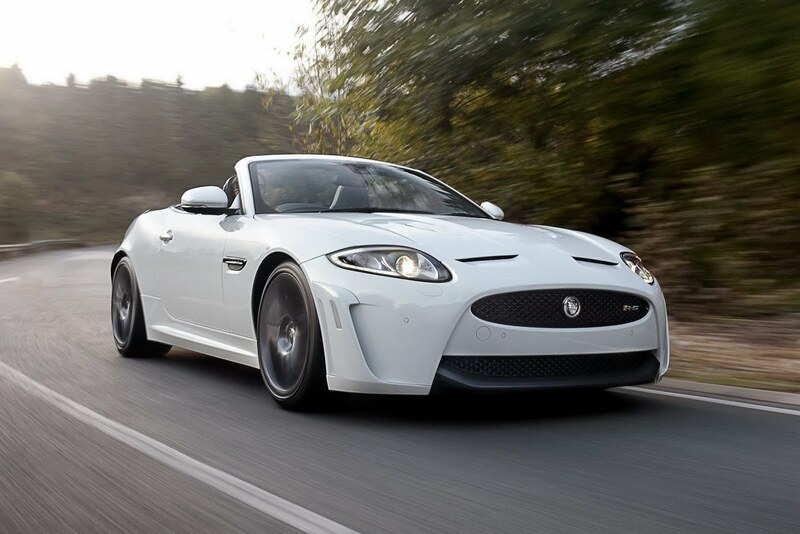 Much like the Coupe, the 2012 Jaguar XKR-S Convertible is under no circumstances comfortable. Making things worse, it may be the fastest convertible built by Jaguar, but there are plenty of faster options out there. The fact that it’s not stiff enough to properly run round a track doesn’t help either and the fact that it’s expensive for a Jaguar is probably the final nail in its coffin. Which is a shame, particularly as the 5.0 liter supercharged V8 pushes out a tasty 550 horsepower, 501 lb-ft of torque and a sound to literally split the road behind you in half. Those initial bragging rights aren’t bad either, 0 to 62 is over and done with in just 4.2 seconds and the top speed sees the needle going as far as 186 mph. Which is odd, as not only is that a respectable top speed, but it’s electronically limited as well. 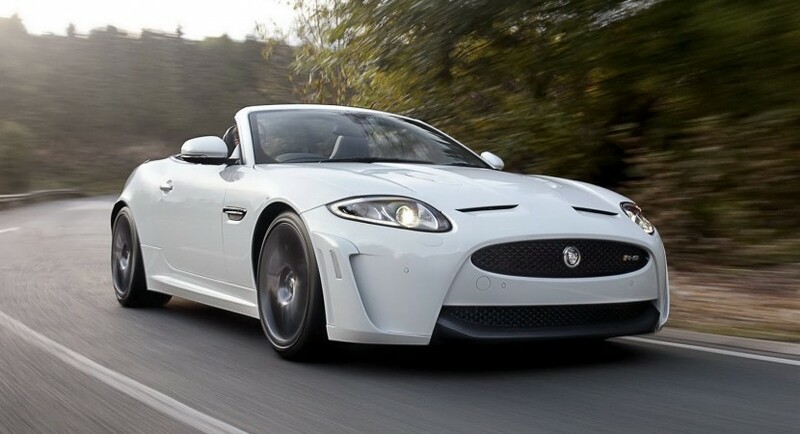 I will admit, the 2012 Jaguar XKR-S Convertible has a couple of good points in its favor but really, the considerably larger amount of bad ones outweigh them by a quite the amount.